Great to see you here. 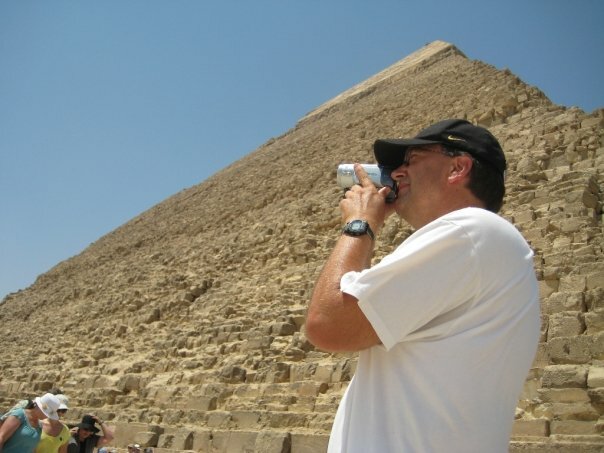 Looks like you and your wife had an incredible time visiting the pyramids! Good to see you again. How was the vacation? Hope you guys had a good time. I’m looking forward to working with you again!